NVIDIA GPUs power the world’s fastest supercomputer, and 20 of the 100 most powerful supercomputing clusters in the world are also powered by them too. If you follow NVIDIA closely, you are probably not surprised by this, but in a new article published in Nature this week, the leading scientific publication explains why so many researchers and developers are using NVIDIA GPUs to accelerate their work. 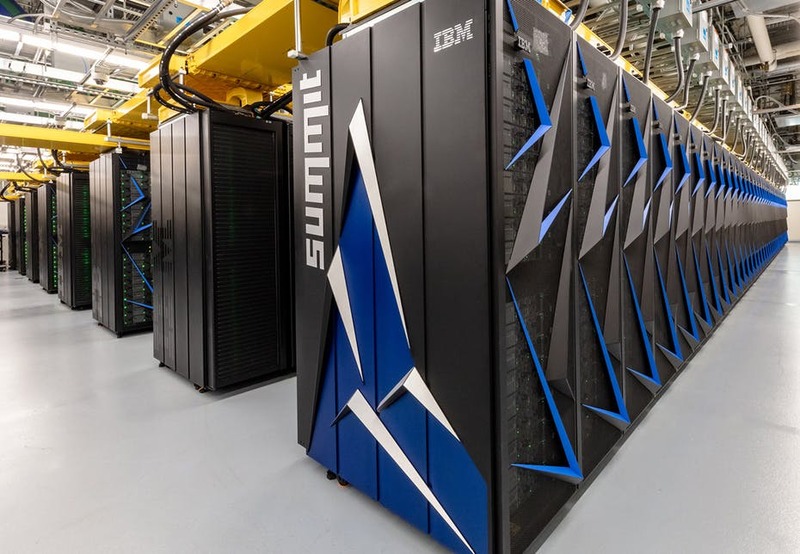 The U.S. Department of Energy’s Oak Ridge National Laboratory (ORNL) Summit supercomputer, the world’s fastest. 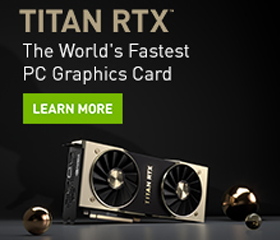 This GPU-accelerated supercomputer is equipped with 27,648 NVIDIA Volta GPUs and configured using the high-speed NVLink interconnect. The system is designed for research in energy, advanced materials, and artificial intelligence. 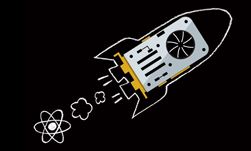 The article describes how scientists in the field of molecular dynamics, astrophysics, and machine learning have adopted GPUs to accelerate their work. One of them, Evan Schneider, an astrophysicist at Princeton University, describes how GPUs have enabled her to run complex astrophysical models that wouldn’t have been possible without GPUs. Because of the technology, Schneider can simulate regions of the Galaxy in ten times as much detail, she says. “As a result of the increase in resolution…the entire model now works differently — for example, giving new insights into how gas behaves on the outskirts of galaxies,” Schneider explained. Also described in the article is CUDA, the parallel computing platform and application programming interface developed by NVIDIA, and how most developers prefer it for its user-friendliness. “Matthew Liska, an astrophysicist at the University of Amsterdam, prefers CUDA for its user-friendliness. Liska wrote GPU-accelerated code simulating black holes as part of a research project; the GPUs accelerated that code by at least an order of magnitude, he says. Other scientists who spoke to Nature also said CUDA was easier to use, with plenty of code libraries and support available,” the nature team stated in the article. The article was published this week in Nature, the International Journal of Science.